@kellypresley1971 New Single out now!!! Coming up! @songsonthebayou Festival is going to have us at Bay City Bistro spotlighting Songwriters that have performed #SandyRootsSongwriterSeries ❤️ Thank you @onthebayouproductions @lasthonkytonkmusicseries and Morgan City! Featured Songwriter: Tuscaloosa Native JP MILLER will be with us tomorrow night at @pointrestaurantpkfl March 19th at 6pm Don’t miss it! Thank you for signing up! Updates on #AllthingsSandyRoots are coming your way soon. Thanks for your support! 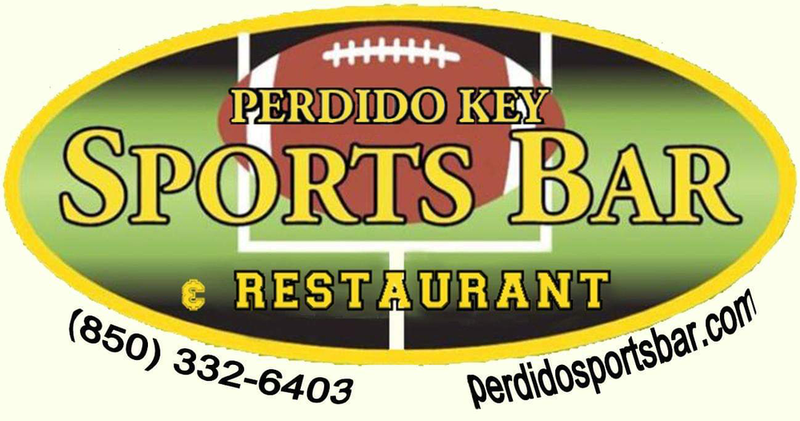 "We would like to THANK ALL OF OUR SPONSORS for being a part of the brand new Sandy Roots Songwriter Series in Perdido Key, FL. This community of people, young and old, always grow to be friends and family no matter where they are from. "